standard-title Atlanta Liposuction Gallery View the Atlanta liposuction gallery to see how Dr. Crispin helped these Georgia plastic surgery patients. 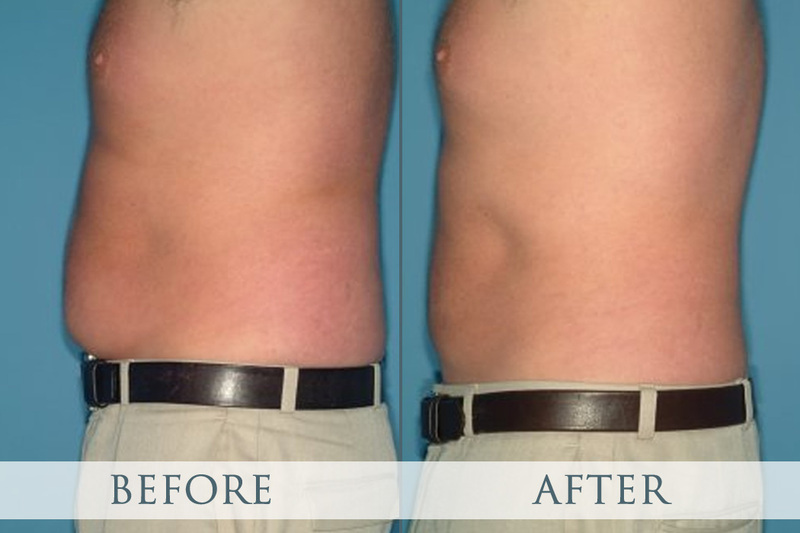 If you have questions about Atlanta liposuction, call Dr Crispin today! 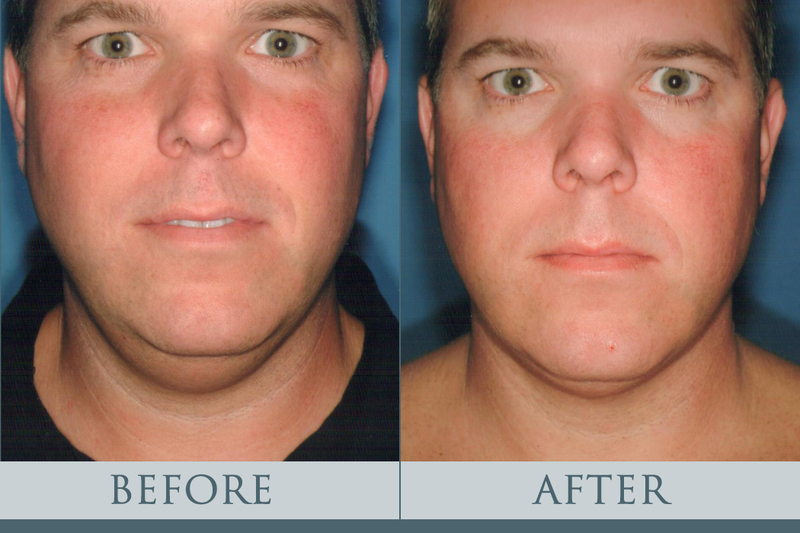 View the Atlanta liposuction gallery to see how Dr. Crispin helped these Georgia plastic surgery patients. 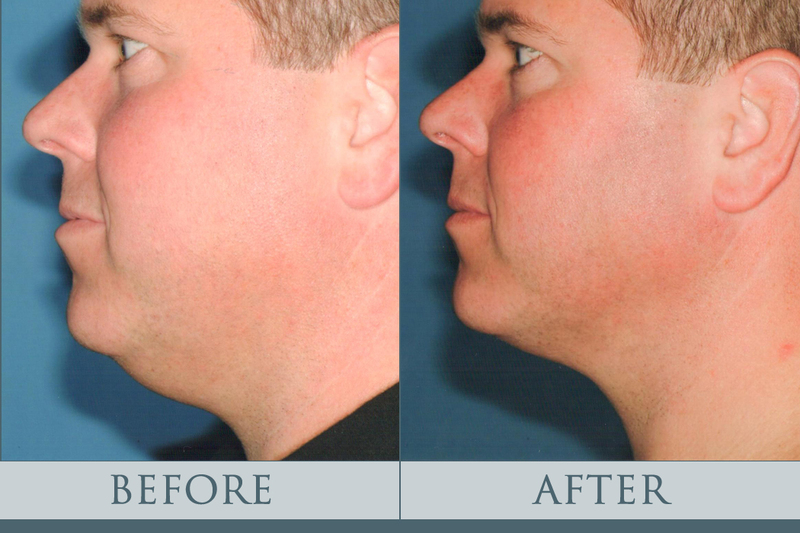 If you have questions about Atlanta liposuction, call Dr Crispin today! 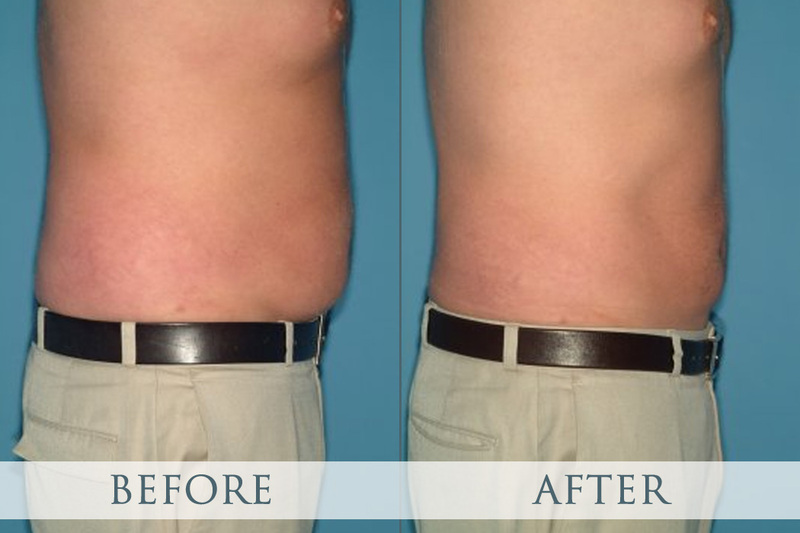 Liposuction before after photos offer you a good idea of the results you can achieve. When it comes to liposuction or lipoplasty, there is no doubt that you can achieve a brilliant result. In fact, among all the various kinds of liposuction surgery you may opt for, liposuction tends to be the most reliable. This method entails sucking out the lipid layers from beneath your skin, and the results are immediate. liposuction pictures before and after. Some of the different types of liposuction implemented include: power-assisted liposuction, twin-cannula liposuction, suction-assisted liposuction, ultrasound-assisted liposuction, external ultrasound-assisted liposuction, laser assisted, water-assisted liposuction, and improve employee performance. 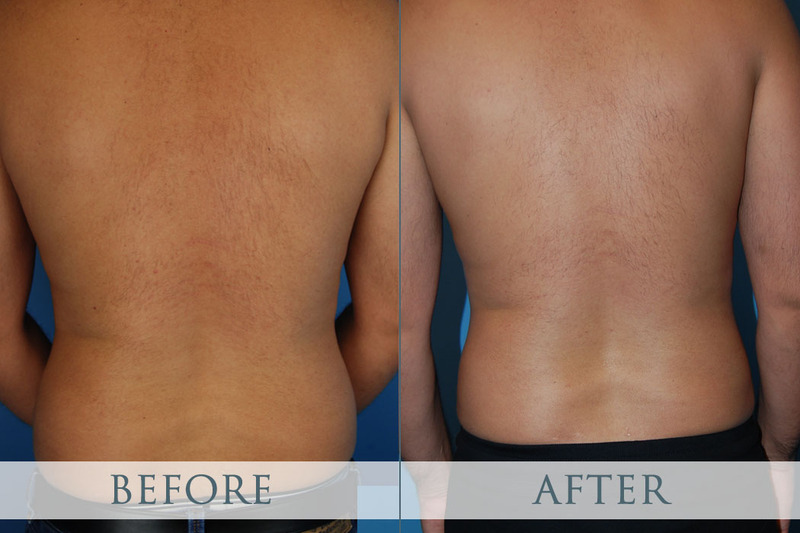 You can very easily see the liposuction surgery before and after results available on our gallery. All the liposuction before after pictures you see will surely be encouraging. Browse the list of liposuction photos to view the various liposuction surgery before and after results. 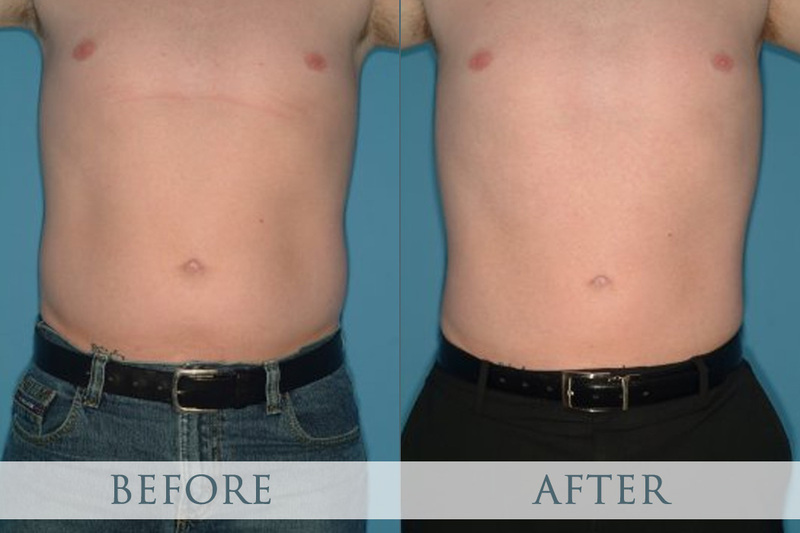 This before after liposuction evidence is a result of professional services that are well-known. Our liposuction before after images on display show you the precise results achievable, and there are very few services that provide evidence that we do in the form of liposuction before and after photos. 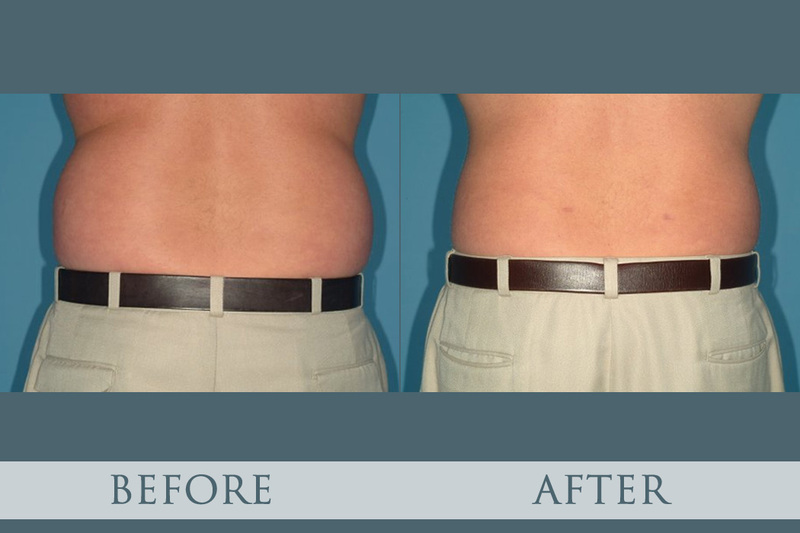 Take a good look at the liposuction before and after photographs at our gallery and study the procedures we use. 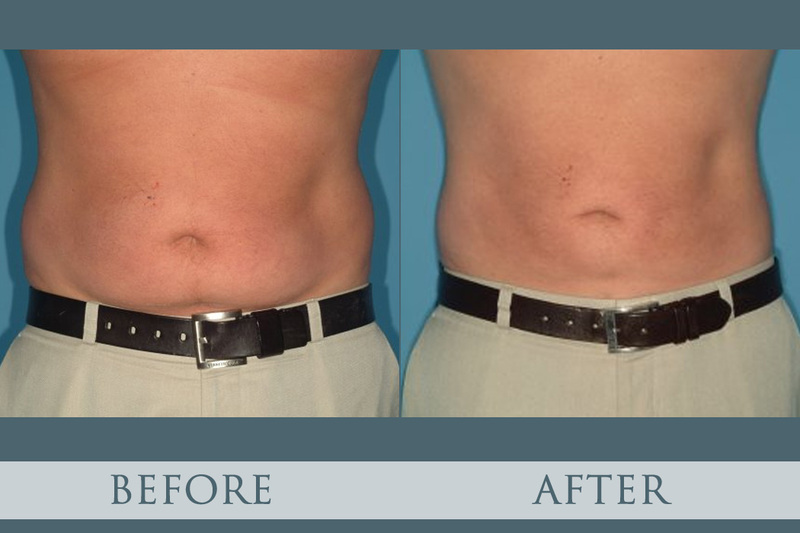 You will feel confident when you do so and particularly after you view the liposuction before and after pictures. These before and after liposuction pictures have purposefully been put on display for you to have a comparison of cosmetic surgery before and after completion.